Sony has proven itself to be a major electronics powerhouse for decades -- the kind of company that consistently rolls out products and technology that knocks us off our feet. Sony’s WH10000X3 Headphones - boasting some of the most advanced noise-canceling technology on the market - are no different, having captured the attention of audiophiles all over the world. With a stunning look, ambitious features, and specs that will impress even the biggest tech enthusiasts, the Sony WH1000X3 Headphones are proof of Sony’s capability of creating groundbreaking technology. Here, the experts at InMotion - America’s most-trusted retailer of travel-optimized technology - breaks down Sony’s newest advancement in sound technology. Noise canceling headphones are increasingly popular, and for good reason. 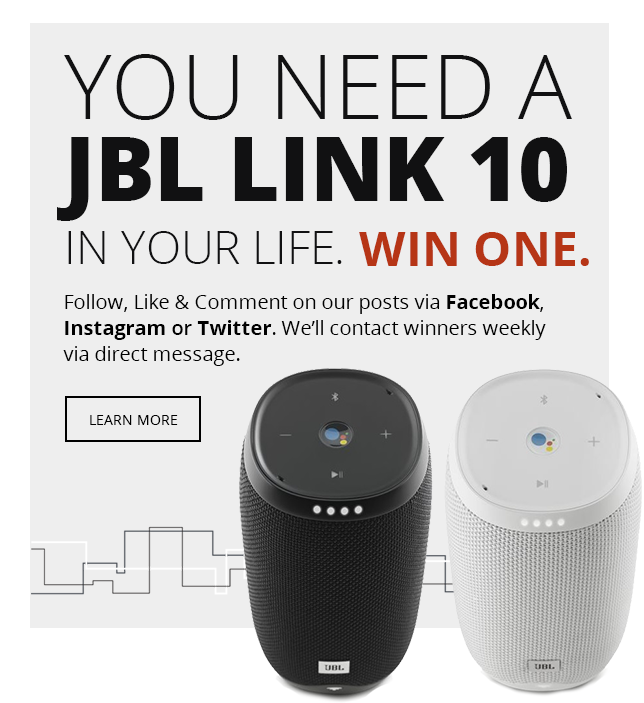 In many ways, they represent the pinnacle in audio engineering technology, delivering crisp sound and comfort in ways that are far more appealing than anything that came before could muster. The latest iteration of this long line of technological improvements comes in the form of Sony’s built-in noise canceling processor and Adaptive Sound Control feature. These features cancel out extraneous noise from the Sony WH10000X3 headphones, allowing you to experience music the way it was supposed to be listened to. Unique Personal Optimizing technology that takes into consideration your head shape, size, and your hairstyle helps to deliver the best noise-canceling experience to your ears. With a built-in processor filtering noise and deciding how to reconstruct your music in accordingly, your headphones are guaranteed to deliver an unparalleled musical experience. As much as we love talking about the technical specifications of our electronics, we know that it’s only half of the conversation. As physical accessories worn on the body, headphones become a fashion statement as much as they are a personal luxury. The Sony WH1000X3 headphones, following suit, look almost as amazing as they sound. Coming in slick black and a futuristic silver, the headphones are undoubtedly dapper with an eye-catching Sony logo providing a touch of contrast to the sleek color of the remainder of the headphones. The ear cups are large and comfortable while not ostentatious, making for the refined style tech lovers crave. The ear cups swivel and fold in, making them compact and portable. Coupled with a handy carrying case, and these headphones make the perfect travelling companion no matter where you set your sights. In fact, these headphones were specifically built with air travel in mind: the headphones are built with Atmospheric Pressure Optimizing capabilities to fine-tune your musical experience to the specific altitude you happen to be travelling at, providing a truly unparalleled travel and listening experience. The Sony WH1000X3 Headphones, in every sense of the word, redefine excellence. Featuring 40 mm drivers with liquid crystal polymer diaphragms, the Sony WH1000X3 Headphones deliver (literally) crystal clear sound. 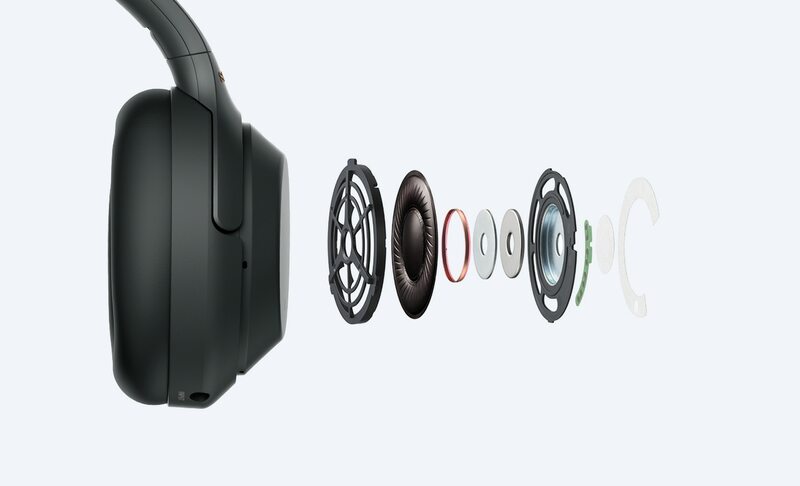 With wireless capabilities featuring LDAC connections that transmit up to three times as much data as a Bluetooth connection, you’ll have the experience of a wired connection with the convenience and freedom of lower quality bluetooth headphones. The ear cups also feature intuitive touch technology, allowing you to pause and play music with a tap, increase or decrease volume or skip songs with swipes, and answer phone calls with a double tap without ever taking out your phone. The Sony WH1000X3 Headphones also offer equalizing capabilities, allowing you to adjust tracks - like changing the tone of your music - at will. Whether you develop specific preferences or choose from the presets, and Sony’s Sense Engine allows you to tune into and out of your music with only your touch. If users download the Sony Connect App, a whole new level of customizability is possible, like choosing which direction your sound appears to be coming from. 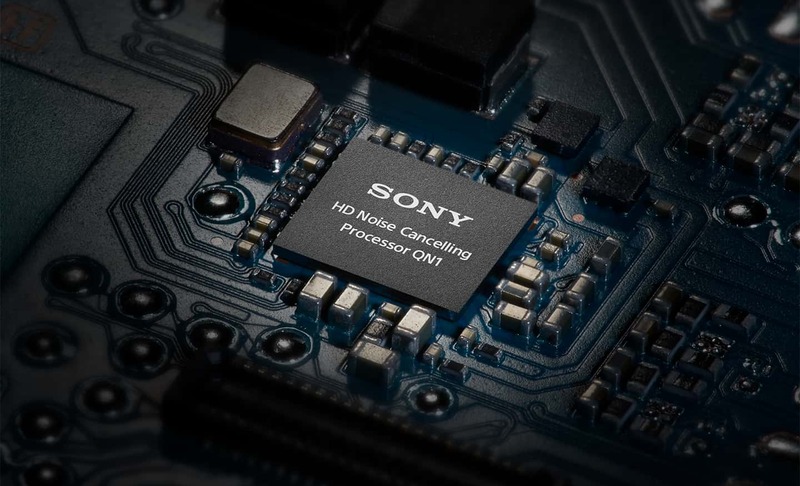 These features plus 30 hours of listening on a full charge (or 5 hours worth of battery life after only 10 minutes of charging) revolutionize the capabilities of headphones, showing that Sony is a top listening brand yet again. The Sony WH1000X3 headphones have set a new standard for audiophiles in terms of both style and hardware. With premium noise-canceling, state of the art technological features, and a stunning design, Sony has truly outdone themselves, and we at InMotion couldn’t be happier. For these spectacular travel headphones and a variety of other must-have tech for your next adventure, stop in to talk to an expert in your terminal. You can even reserve a product or a complimentary product demo from one of our experts for fast, easy, and professional service when purchasing the best travel technology on the market.